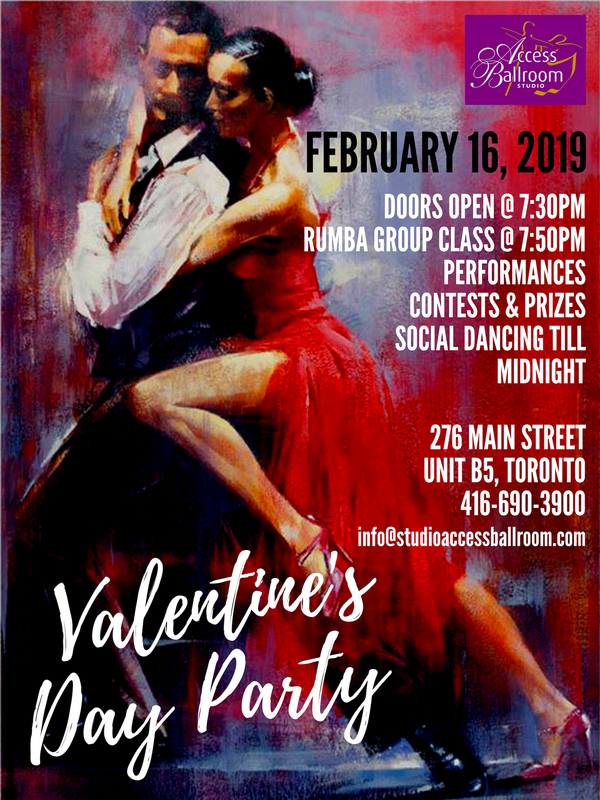 Join us for the annual Toronto Valentine’s Day Social Dance Party at Access Ballroom on Saturday, February 16th, 2019. The night will be full of social dancing, students and teachers’ performances, games, contests, and prizes. 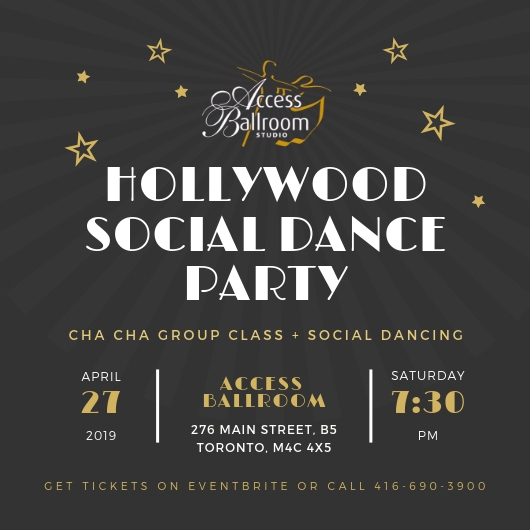 This social dance event is for both couples and singles. Whether you are happily in love or in search for the one (or not in search at all! 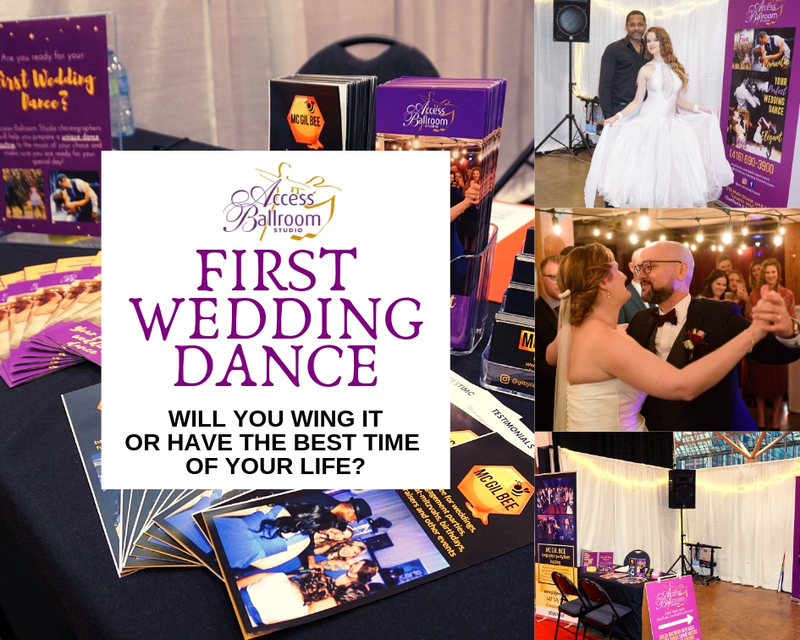 ), you are welcome to join and celebrate love with us. So bring your significant other, or make it a girls (guys) night out or just bring your amazing self! Everyone is welcome to join. Doors open at 7:30 pm. 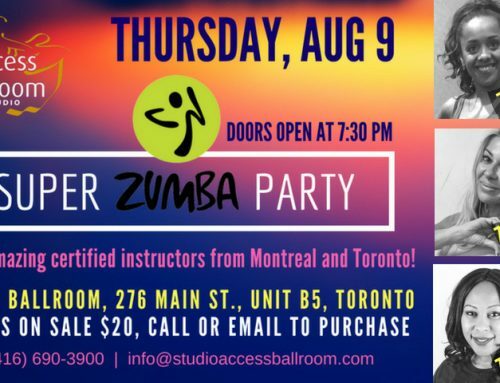 First, join us for the Rumba group class at 7:50 pm for beginner and intermediate-level dancers. Why the Rumba? Because the Rumba is referred to as “the dance of love”. Romantic and sensuous, it is about seduction, love, and desire. Just right for the Valentine’s Day vibes. 😉 Check out our Rumba playlist to get in the mood. 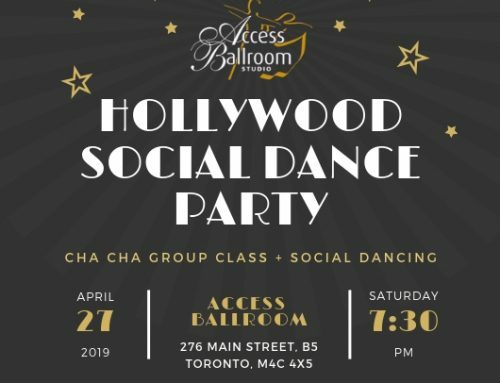 After the group class, from 8:40 pm to midnight, get ready to have a great time, enjoy the performances, and of course dance your socks off! 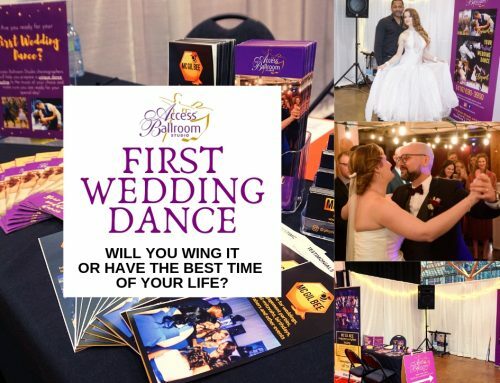 If you don’t know the dance style, we will teach you right there on the spot. Also, you will get to see our students and teachers perform. We are super excited for the showcase, as some students will be performing for the very first time, while others will show off their growth from the last showcases! Moreover, another exciting thing is the variety of dance styles. 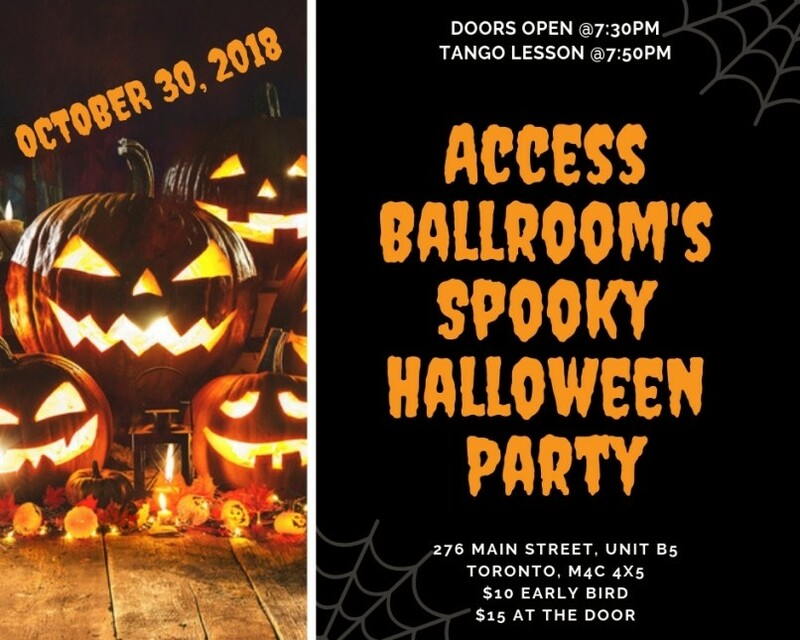 Among the dance styles that our students and teacher will be performing are the Rumba, Tango, Samba, Salsa and more! So it will be quite a show! We hope this showcase will inspire everyone to keep growing as dancers. 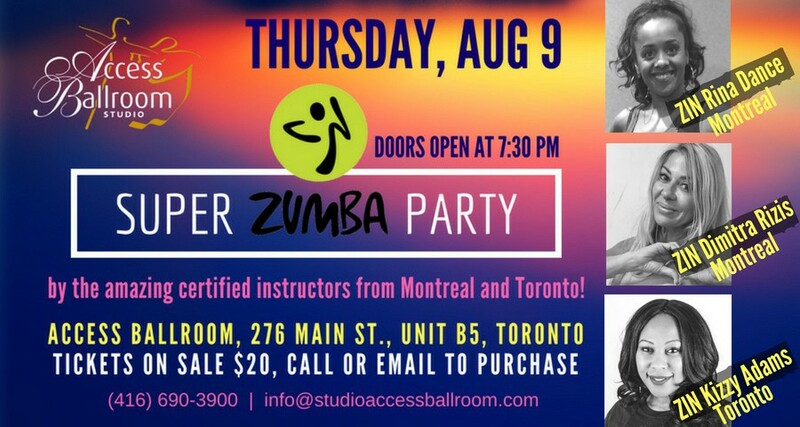 Early bird tickets are $20 and already on sale at the studio and on Eventbrite. Hurry up to get yours because the price will be $25 at the door!